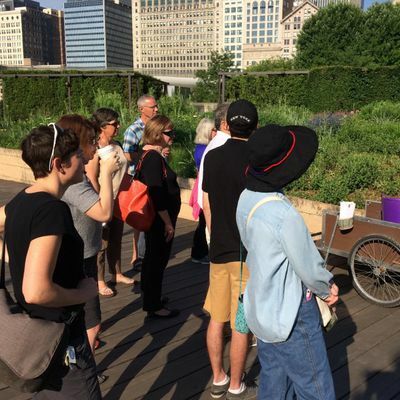 These morning walks are for the gardener that would like focused information about Lurie Garden plants and their place in our garden landscape. 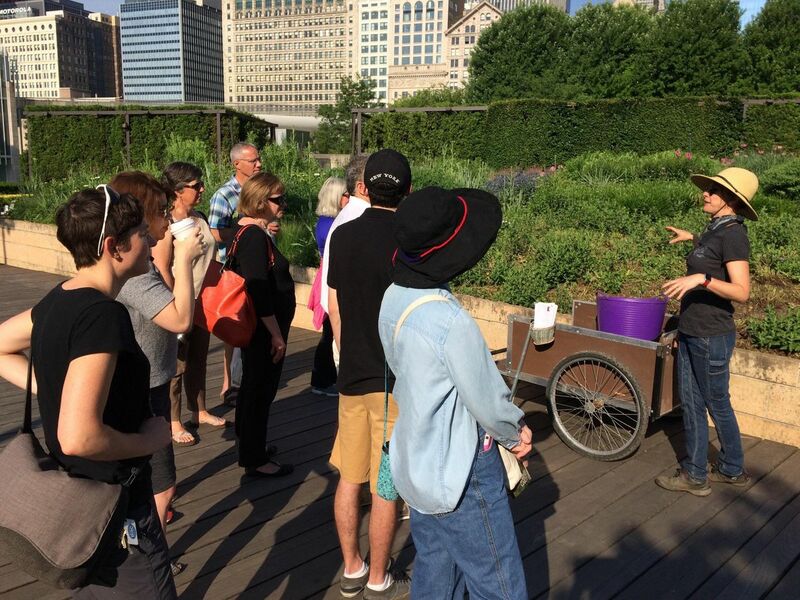 These walks are meant to expand your understanding of plant varieties, their habits and environmental requirements. The walk will last approximately 45 minutes.